Policy Governance® (PG) is a set of ten integrated principles that represent an “operating system,” enabling strategic leadership by governing boards. Initially presented in Dr. John Carver’s best-selling book, Boards That Make a Difference, PG is widely acclaimed as the highest standard of excellence in board leadership, and has influenced governance practice all over the world. Adoption of these principles helps governing boards lead, direct, inspire and control organizations through a succinct set of policy statements. The PG approach was viewed as revolutionary when it started garnering wide attention in the late 1990s. Its influence is greatly felt today in currently recognized “best practices” and, in the U.S.’s governance-related revisions to the IRS Form 990. While also providing clients with many other governance services, Bill Charney has earned an international reputation as one of the most effective consultants to help boards understand and benefit from governance structures and policies consistent with the PG principles. 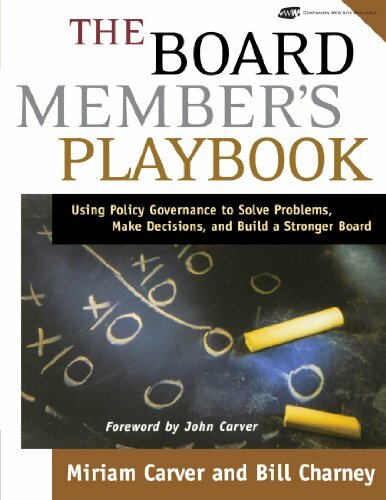 Charney Associates founder Bill Charney co-authored, with Miriam Carver, The Board Member’s Playbook: Using Policy Governance to Solve Problems, Make Decisions and Build a Stronger Board. 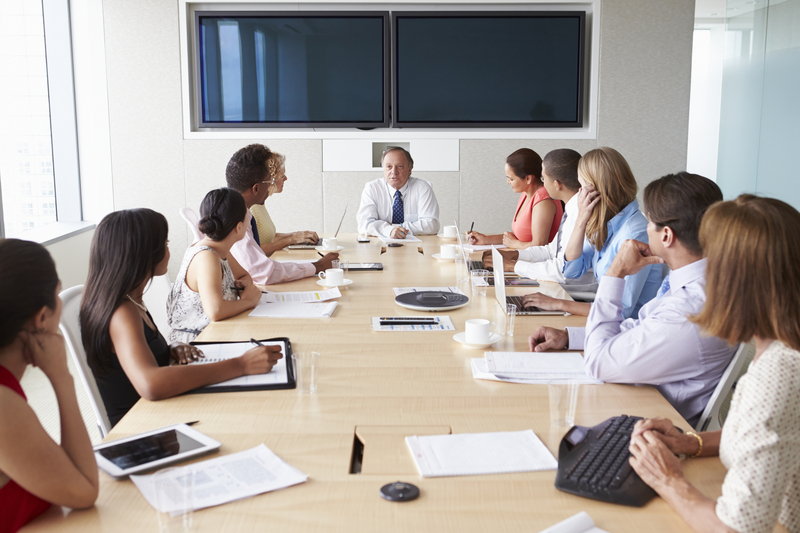 Boards using this framework recognize their role as “owner representatives” on behalf of some public (governmental and nonprofit boards), membership (associations) or shareholders (corporate boards). 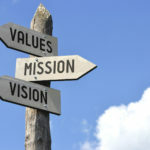 In exercising trusteeship, boards emphasize meeting the needs of “owners” by succinctly stating their values about results to be achieved, and acceptable methods and practices to be utilized. The organizational products and outcomes. These policies succinctly state the “bottom line” for which an organization exists: What results? For whom? At what worth/cost/priority? Define the boundaries of latitude and authority the board vests in the CEO and staff. 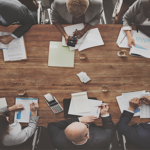 While PG does not dictate how much a board should delegate, it enables them to articulate, with absolute clarity, the CEO’s decision-making authority. 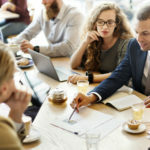 As a result, CEOs have clarity about their empowerment, with no confusion as to whether a particular decision is to be made by board or staff. The board defines its own tasks and how they will be carried out. All of the collective and individual expectations of directors, officers and board committees are clarified. Prescribes how authority is delegated, how its proper use is monitored, including the criteria and methods for CEO performance evaluation. Charney Associates has guided more than 130 boards through PG development and implementation. 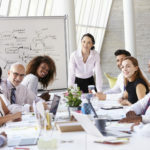 Board members and CEOs commonly report amazement at the degree to which this work results in enhanced role clarity, demonstrated accountability of the CEO, and greater efficiency, enabling the Board to focus more of its time and attention on important long-term issues. Bill Charney’s expertise is an invaluable asset for boards wishing to assess the implications and benefits of Policy Governance implementation, and to help boards stay on track to experience the benefits once pursued. Our Services page has descriptions of our protocols for PG education (Mastering the Board Game™), implementation (Board Performance System™) and on-going support (Governance Progress and Support (GPS) System™).